What exactly is the gaming culture like in Korea? And how does this help mobile companies to succeed? We’ve taken a look at the South Korean game scene to let you into one of the world’s thriving industry cultures. South Korea is the fourth largest mobile games market in the world. More than half of South Korea’s population play games on their smartphones. Collectively they spent a total of $5.6 billion on mobile titles in 2018, according to Newzoo, which makes it a must enter market for game developers. But what exactly is the gaming culture like in Korea? And how does this help mobile companies to succeed? We’ve taken a look at the South Korean game scene to let you into one of the world’s thriving industry cultures. Gaming has been a staple of South Korean culture for decades. Heading down to the local LAN game centre, called “bangs”, after school is a hobby of many students and adults alike. 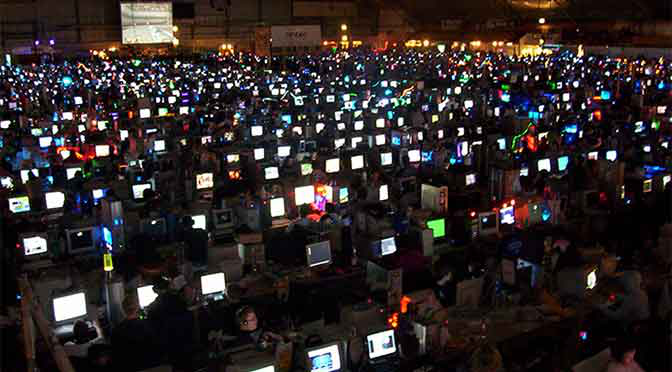 Rows of gamers of all ages will sit at computers jacked up to super fast internet, playing games until two or three in the morning. Many internationally acclaimed esports stars were birthed out of “bangs” in the streets of Seoul. South Korea was the first country to host esports events two decades ago. They’ve been dedicating TV channels to competitive gaming long before the rest of the world knew what esports was. While the other countries were still talking about home consoles in 2000, Korea’s Ministry of Culture and Tourism sponsored the World Cyber Olympics alongside Samsung and Microsoft. It’s this forward-thinking attitude that also helped make Korea a prime contender to become a mobile gaming powerhouse. The launch of the smartphone and app stores benefitted territories that had the right combination of hardware makers, software developers and internet infrastructure. South Korea was one of those countries. The pre-eminence of Samsung, the long success of companies like NCSoft and the country’s willingness to invest early into developing internet infrastructure ensured it was well placed to turn its wide range of gamers into mobile users. In Korea, 53% of the population play mobile games at least once a month. Mobile gaming is far more common than console (19% of the Korean population) or PC games (at 37%). The ease of getting and setting up a smartphone makes Korea the country with the highest penetration rate in Asia and number 11 in the world. Korea had 34.6 million smartphone users in 2018 and it is well on its way to grow to 39 million in 2021. That is a penetration rate of 68% last year. Samsung, the Korean smartphone manufacturer, has been fundamental in the proliferation of smartphone devices. Two of every three devices in South Korea in October 2018 were Samsung phones. Meanwhile, Apple struggles at a low 22.2% and LG follows suit at 10.4%. 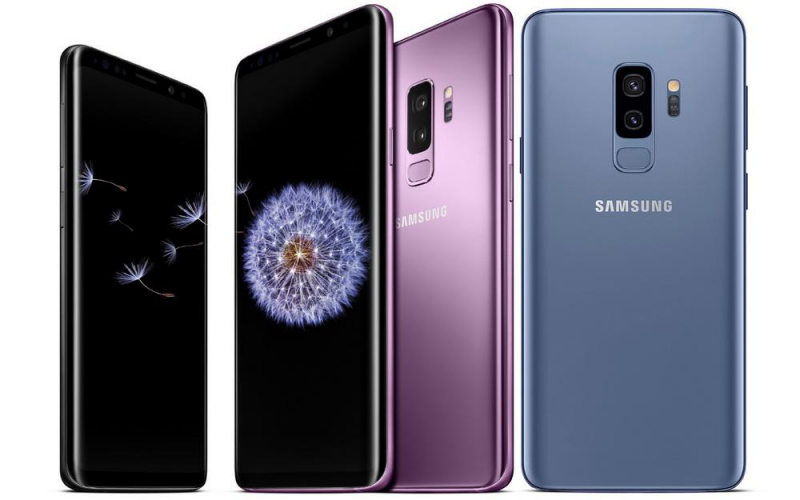 Four of the top five most common devices in South Korea were all variants of the Samsung Galaxy phones and over half of all active devices in the country are high end. While other countries in Asia skew towards a young player base, the average South Korean mobile gamer tends to be adult, often with children. The largest subgroup of mobile gamers are 21-35 years old (19%) followed by 36-50 year olds (15%), according to Mintegral. More than anything, these figures are a testament to the high penetration rates and acceptance rates of mobile gaming culture in Korea across all ages. The Korean mobile games market made a total of $3.2 billion last year. Interestingly, the average revenue per paying gamer in South Korea is amongst the highest in the world, coming only second after Japan, according to Newzoo. Mintegral found that 40% of smartphone users spent money on mobile games in 2018. Often players spent this money on power-ups (41%), playable characters (38%) and cosmetics/skins (35%). Which titles are most successful? The answer is role-playing games. An impressive 90% of all revenue made in mobile games came from this genre. Often they come from existing IP with the top 10 iOS games by revenues being based off on popular franchises such as Lineage, Black Desert, Ragnarok, Three Kingdoms and Marvel. But there is also an appetite for casual games, with many of those succeeding through Korea’s dominant messaging app KakaoTalk (which functions in part as a gaming platform). When it comes to which companies rule the roost in Korea, local publishers lead the market. More than 10% of all mobile games revenue made in the country came from Netmarble in the first half of 2018. 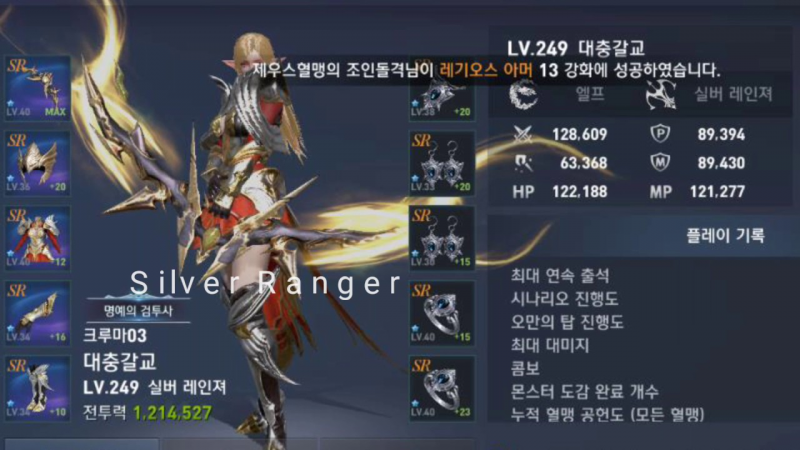 There is still success to be had for foreign games in the Korean market, however. This can be shown through the growth of strategy titles. Recently players have had a hunger for strategy games but there has been very little supply of them from local brands. However, international gaming companies have been able to fulfil that need for players – suggesting that foreign companies can enter the sector successfully. But if they’re to do so, it’s important to note that the South Korean market does have a number of regulatory challenges to overcome. “Korea’s game industry is weighed down by government regulations, which have been undermining the competitiveness of local developers,” said Hwang Sung-ik, president of the Korea Mobile Game Association (KMGA) in an interview with The Korea Times. Regulations target loot boxes and aim to protect young players from excessive gaming by restricting gaming time. This means it is important to design your game accordingly to ensure it can hit the market. Overall South Korea is a mobile gaming haven. There is a lot to gain from the country’s incredible infrastructure, deeply integrated games culture and high penetration rates. While local IP might be the preference for Korean gamers, there is plenty of room for western companies to jump into trending genres and find opportunity at the forefront of technical innovation. But it’s important to make sure that your game complies with local regulations to ensure you can grab the opportunity in the Korean mobile gaming market.